Reading, Riding, and Arithmetic?! You bet you can have it all and great friends for life. 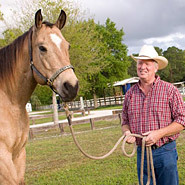 A superior education and horses as part of the school day. Wow! 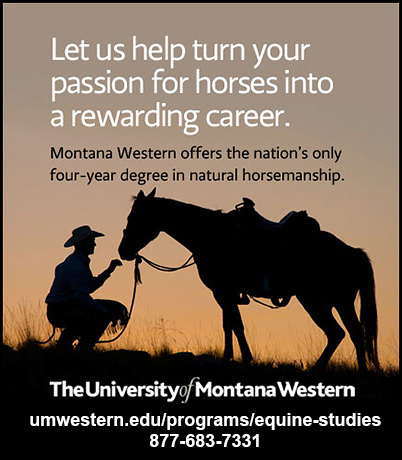 Horses add real world responsibility and discipline to the academic education for a well rounded education.